The following case was submitted by witness John to The Black Vault / TBV Investigations on 07/03/2018 at 1:42 am and was assigned to TBV Investigations’ researcher Jim Kerr for investigation and analysis. “It was a cloudy Monday; I was going to take a break outside, when I spotted a light in the sky that moved, I took the opportunity to film it and take photos on the object. It moved before disappearing, disproving that it’s a meteor or asteroids. It had to be a UFO. Q: What make, and model of camera or cell phone camera did you record the video and still photo? A: I filmed the sighting with my Huawei Honor 8 lite, which had a built-in star track. Q: Do you have additional still photos you can forward? A: I didn’t have time to change the camera mode, because if I changed it, the object would’ve disappeared. I took a video so that It wouldn’t look like any star. Q: What was the approx compass direction you were facing while filming? A: I was facing southeast at 140°. Q: In your video, it appears you are inside a building behind a glass window, possibly inside a restaurant or store with the ambient sounds of conversations. The window is visible in front of the camera lens. Please set the stage as to what you were doing just before filming the UFO? A: I was in my apartment, watching television, I wanted to take a look at the night sky, which is often. 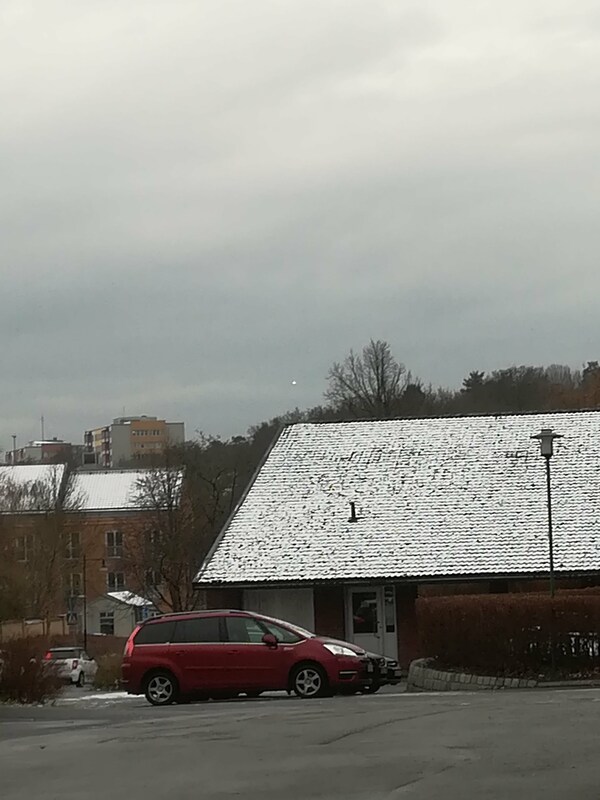 So I went to my window and noticed the object up there (it was shaped like a flying saucer, but for some reason, it was bright for my camera), but the camera didn’t capture the object in good quality, it was too bright for my camera. Q: What drew your attention to this object? A: The fact that it was moving, and that it didn’t resemble any known aircraft in Sweden, drew me into it. Q: Approx how long did you observe the object before filming? A: I observed it for a full minute. Q: Before your sighting did you have an interest in the UFO topic? A: Yes, I had (and still have) an interest in the topic of UFOs. Q: Is this the first UFO sighting you ever had? A: Yes, this is my first UFO sighting. Q: Have you seen any UFO’s since this incident? A: Yes mate, I did encounter another UFO at the same location before this incident. Q: Were there other people in your presence that also observed this UFO? If so, describe their reactions or any statements they made. I don’t need their names. A: There weren’t any people outside during that time. Q: Just before or even days before seeing this UFO were you engaged in conversation with anyone about the topic of UFO’s? Note; (In many sightings witnesses were engaged in conversation about UFO’s before their sighting). A: Check the above answer. Q: If you were in a restaurant or business, please provide the name of the establishment or the cross streets of this location. Note; (this is important to eliminate any air traffic of flight patterns from local airports). A: I wasn’t in a restaurant during that time, I was in my home. The witness submitted two forms of visual evidence. A seven-second video clip with audio and a still photograph. Both were recorded using a Huawei Honor 8 lite cell phone. My Background as a UFO investigator began in 1973 after witnessing two illuminated disk-like objects that hovered, made right angle turns at high speed then ascended into the atmosphere at unbelievable speeds. In one sighting three USAF F-4 fighter jets arrived on the scene after the UFO shot up into the atmosphere. Since that time I became an amateur photographer, videographer and astronomer. Over the years I have archived many hours of video footage of jet aircraft during daylight and night in different weather and lighting conditions. Based on my experience I am aware of how aircraft in different lighting conditions can appear as a UFO, flying saucer, etc. Even in my photos and video, I captured objects that I initially believed were UFO’s, but after carefully analyzing the images with video editing software I determined them to be aircraft, birds, balloons, bugs, etc. Always keep in mind that even with the human eye can deceive us. On 12/11/2017 at approx 2:00 pm Witness John related he went outside to take a break and observed a light in the sky that was moving. Using his cell phone, he took photos and video of the illuminated object before it disappeared. The witness believed it was not a meteor or asteroid and must have been a UFO. Below is one witness statement that I will elaborate on later in my conclusions. 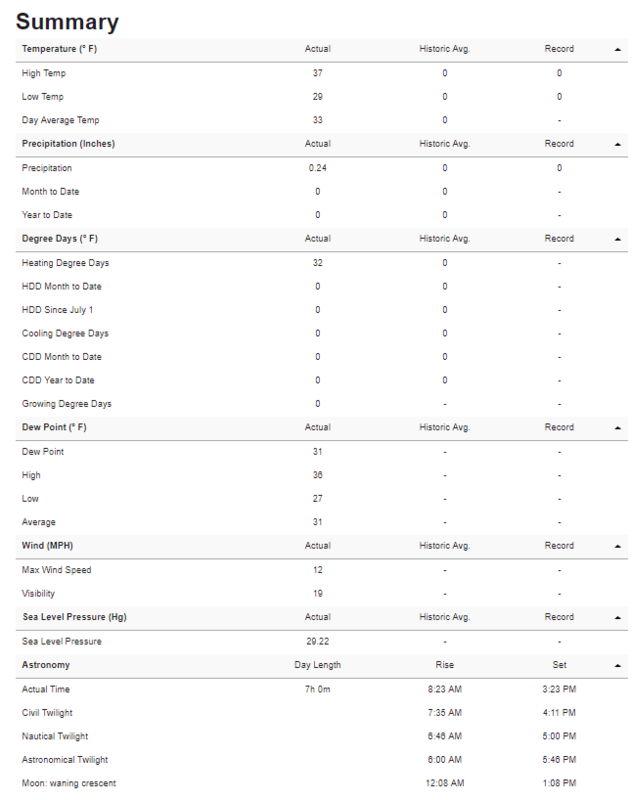 Weather history searched on the weather website wunderground. The weather station is located at the Ronneby Air Base, Sweden. Weather conditions at the time of the witness’ sighting; 34 deg, humidity 93%, wind 9 mph out of the NE, and mostly cloudy. High temp 37 deg, low temp 29 deg, precipitation 0.24 inches, dew point 31 deg, average wind speed 12 mph, visibility 19 miles. 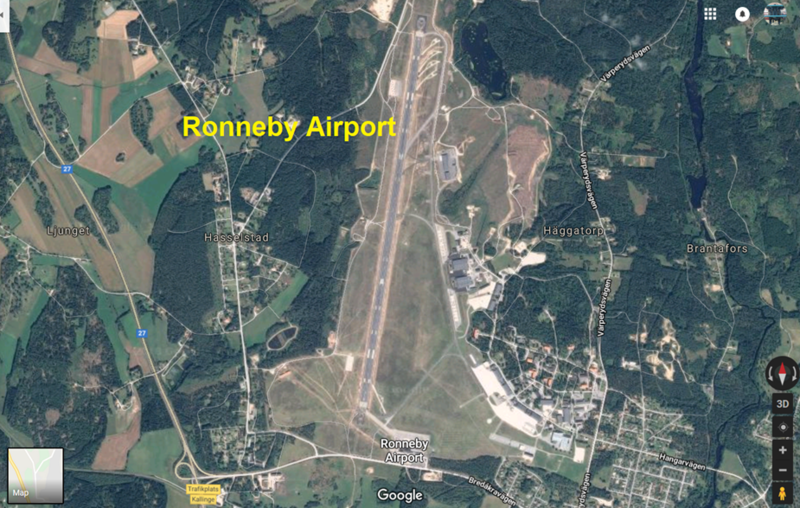 Ronneby Airport is located approx 2.5 miles from Ronneby, Sweden. It is the 6th largest airport in Sweden and considered a Minor International Airport that handles approx 226,995 passengers per year. On the average, there are approx 16 incoming and outgoing flights per day. Blekinge Flygflottilj F17 Swedish Air Force Base, simply known as “F 17”, is located approx 0.62 miles from the Ronneby Airport. The base currently houses two squadrons of the multirole aircraft. A wing of the Swedish helicopter forces is also stationed at F17. 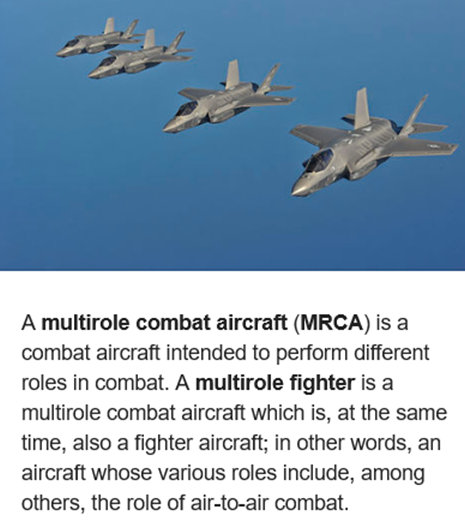 Multirole Combat Aircraft stationed at F 17 Swedish Air Force Base. Map of Ronneby showing the location of the Airport and F 17 Air Force Base. 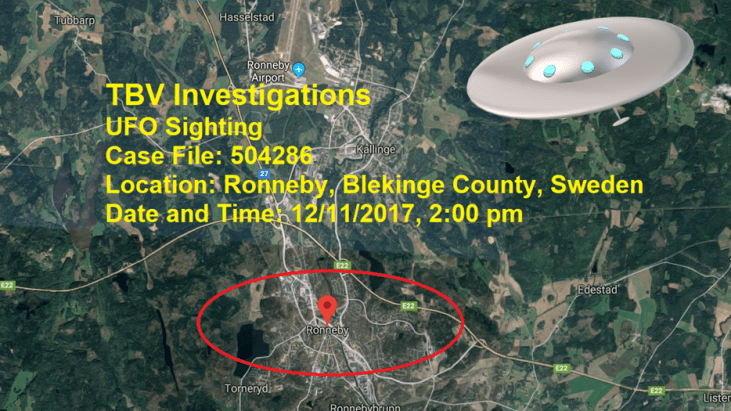 Based on the following I determined the illuminated object in the witness’ photo and video to be landing lights of an aircraft on approach to the Roddeby Airport. I used Sony Vegas video editing software to enlarge the object and adjusted the lighting and contrast in both the photo and video footage. The speed of the object along with it’s straight, steady flight path is consistent with aircraft on approach to an airport. The Ronneby Airport is located 2.5 miles from the town of Ronneby. In my video analysis of the witness’ video, (see video analysis above), the aircraft’s white strobe light can be seen flashing intermittently within the brilliant landing lights. This is evident in the witness’ video footage. As an example, I videoed an aircraft at night with it’s landing light turned on. My footage also shows the intermittent flashing of the aircraft’s white strobe light that can be seen within the brilliant landing light. Both the witness’s video and my video are similar enough to conclude aircraft landing lights were what the witness observed, videoed and photographed. The witness made the statement; “It was shaped like a flying saucer, but for some reason, it was bright for my camera, but the camera didn’t capture the object in good quality, it was too bright for my camera.” Based on my video analysis, adjusting the lighting and contrast, I observed no flying saucer associated with the aircraft landing lights. I have personally observed and videoed aircraft landing lights and as I stated earlier, they can be deceiving and can appear saucer-like in shape. Keep in mind that aircraft in the different light setting are often mistaken for Flying Saucers. Watch the analyzed video below for further details. I want to thank the witness for sending TBV Investigations his UFO report and visual evidence. I hope this investigation will provide answers to those who witness lights in the sky and help identify UFO’s, Unidentified Flying Objects.